There are more options than ever to prevent and treat HIV. Antiretrovirals (ARVs), the prescription medications used to treat HIV, work to reduce the amount of virus in the body, often to levels undetectable by standard lab tests, also referred to as being virally suppressed. In addition to keeping people with HIV healthy, maintaining a low viral load also prevents the spread of the virus to others. People living with HIV who take their ARVs as prescribed and maintain a suppressed viral load have effectively no risk of transmitting HIV to their sexual partners, according to the U.S. Centers for Disease Control & Prevention (CDC). Click here to read more from the CDC about treatment as prevention. 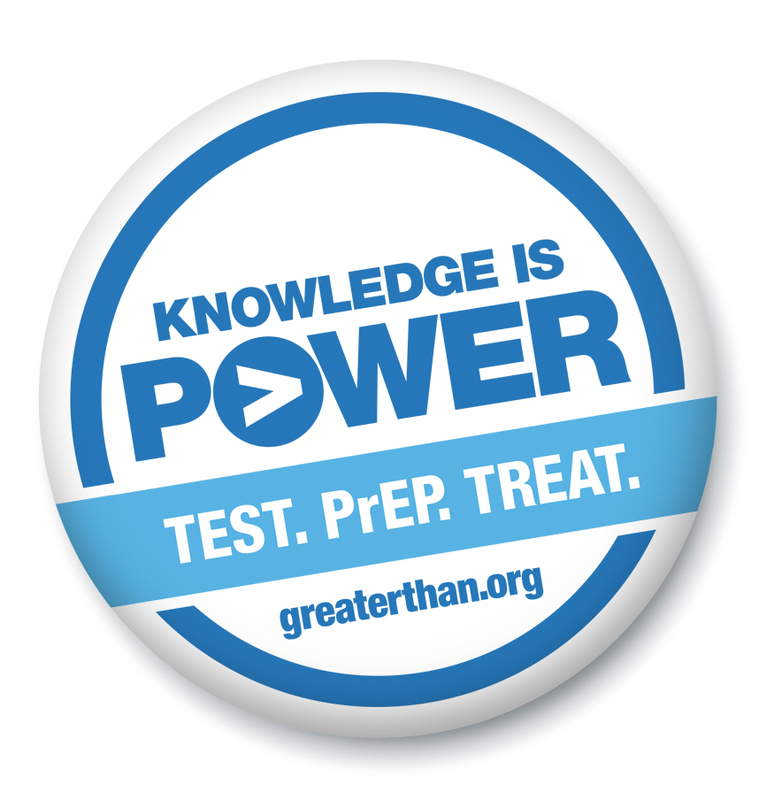 For those who do not have HIV, PrEP offers another powerful means of protection. When taken as prescribed, this once-a-day pill is highly effective in protecting against HIV. Condoms can be used to protect against other common STDs as well as HIV. PEP, short for post-exposure prophylaxis, is a prescription medication to be taken in emergency situations to protect against HIV within 72 hours after possible exposure. The first step is knowing your status. Make testing for HIV and other STDs a routine part of your health care. Free and low cost testing is available across the U.S.
Watch these short animated videos about five things to know about HIV Testing, PrEP and Treatment. Together, we are Greater Than AIDS! 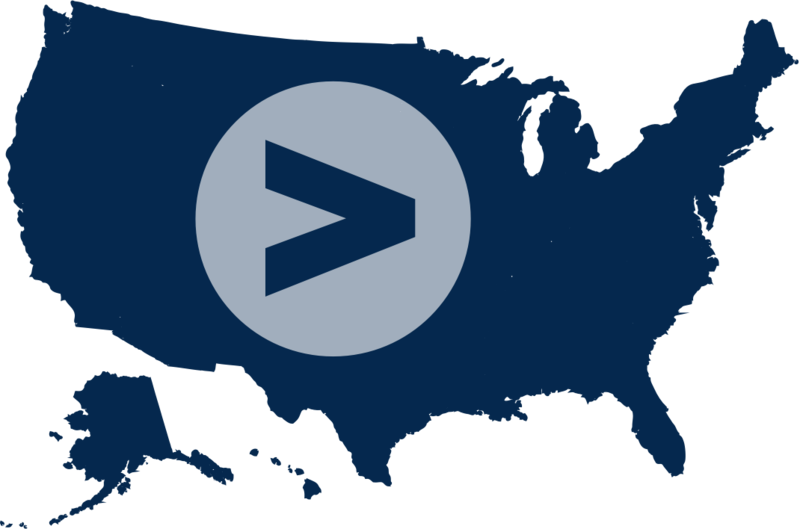 This fact sheet from the Kaiser Family Foundation provides the latest national data and trends on HIV, including the impact on select regions and populations, as well as the U.S. government’s response. And, this timeline from HIV.gov provides a snapshot of the history of HIV in the U.S. from the first reported cases in 1981 to the present—where advances in prevention and treatment are bringing us closer to ending HIV.